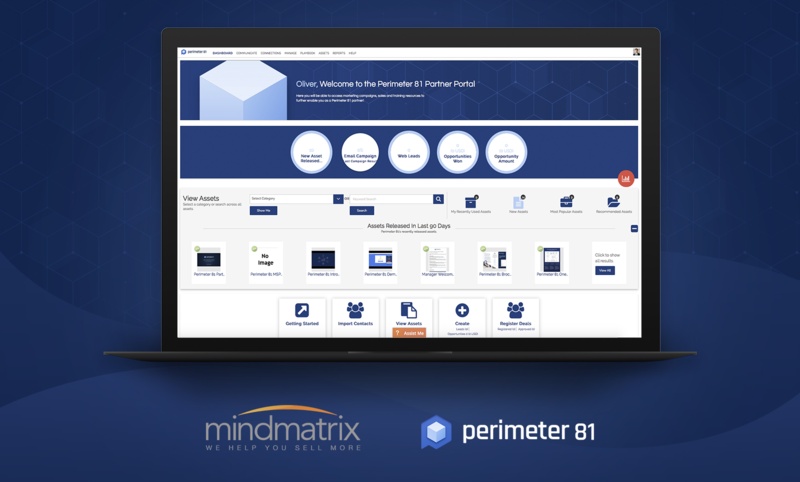 Perimeter 81, a leading provider of Cloud VPN and Software Defined Perimeter technology, announced today that it has officially launched a partnership with Takara Joho, the premier IT reseller and MSP for SMBs in Japan. 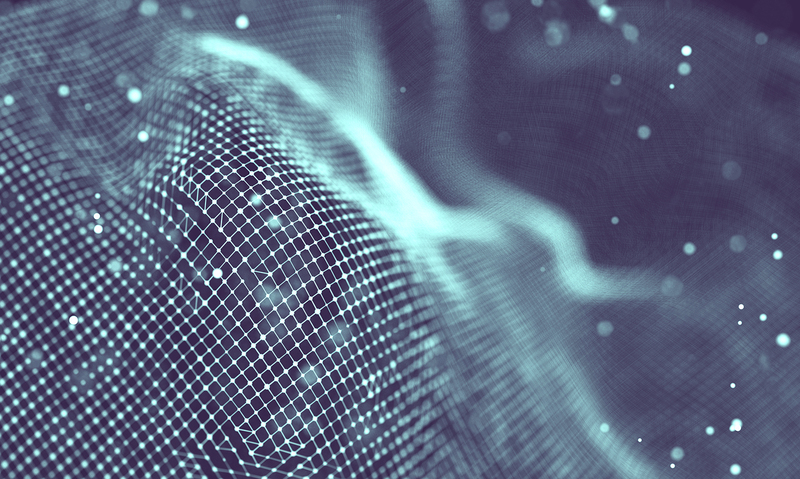 The two parties have signed an agreement to introduce Perimeter 81’s innovative network-as-a-service technology to the Japanese market through Takara Joho’s multi-tier IT distribution and managed services. 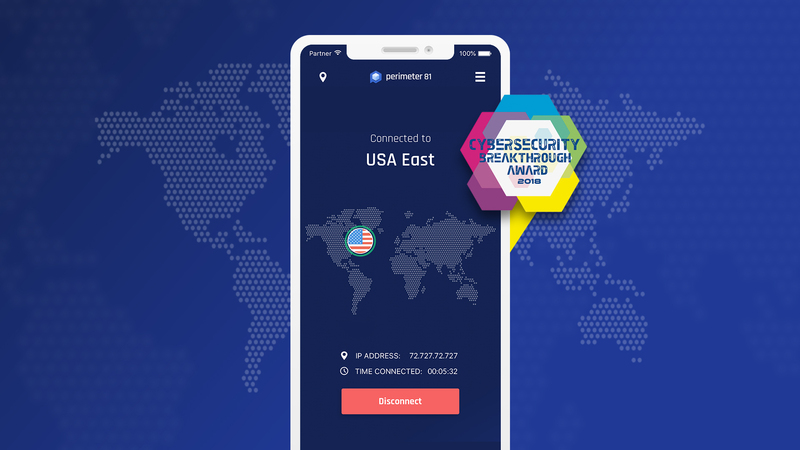 “We are very committed to our growth and development in Japan and by working with an industry leader like Takara Joho, I am confident we can redefine secure network access for the Japanese mid-market,” said Amit Bareket, CEO and Co-Founder of Perimeter 81. 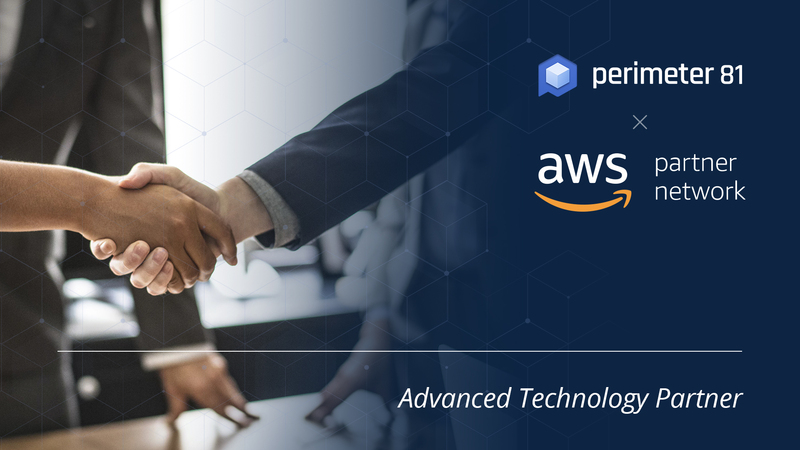 With its hardware-free infrastructure, multi-tenant management platform and single-click client applications, Perimeter 81 offers Managed Service Providers and their clients the benefits of hassle-free, highly scalable and cost-effective network security. 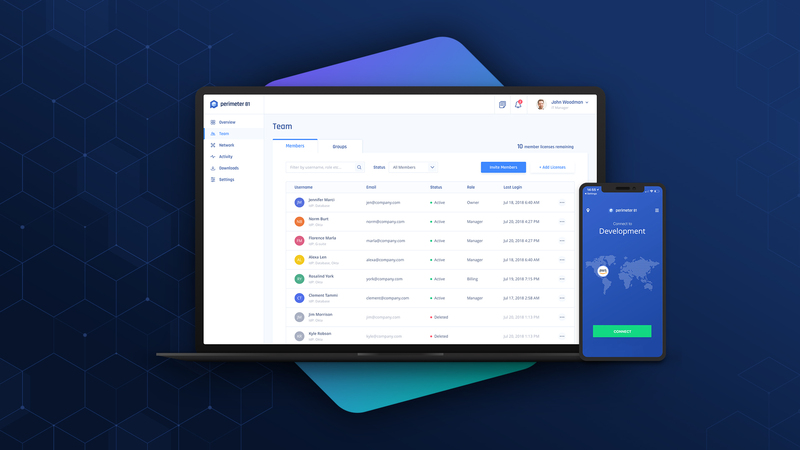 The software service is uniquely suited for the SMB and SME businesses, making it possible to automatically deploy secure policy-based access gateways in any location, on-premise or in the cloud, without the need for hardware installations and complex manual configuration. 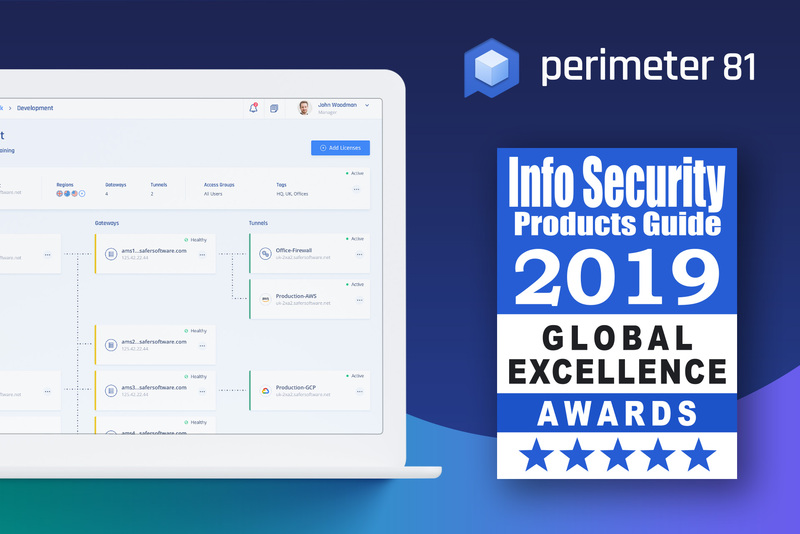 Perimeter 81 is a next-generation, software-defined network security provider, driven by the mission to transform secure network access for the modern and distributed workforce. 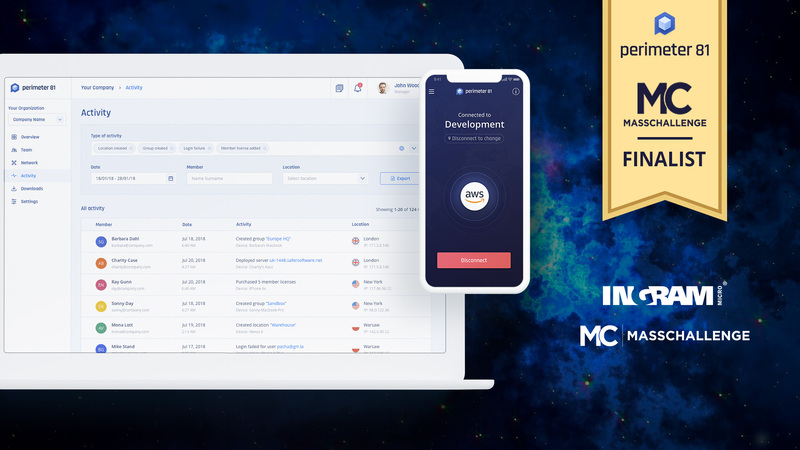 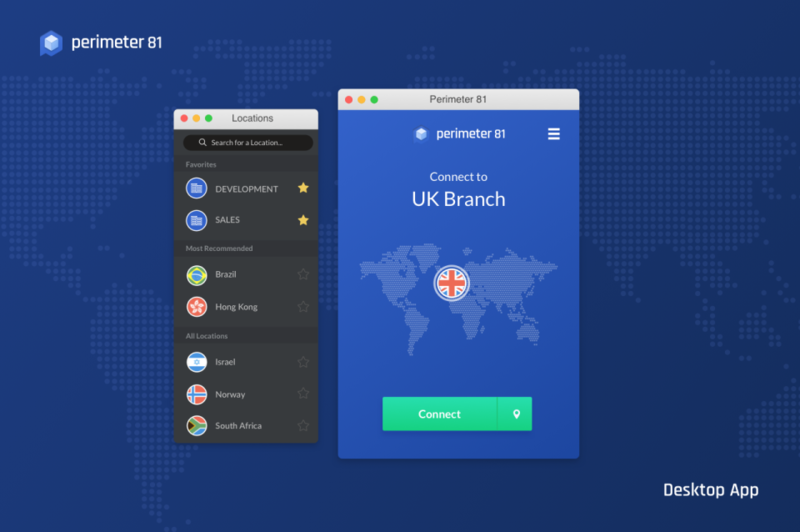 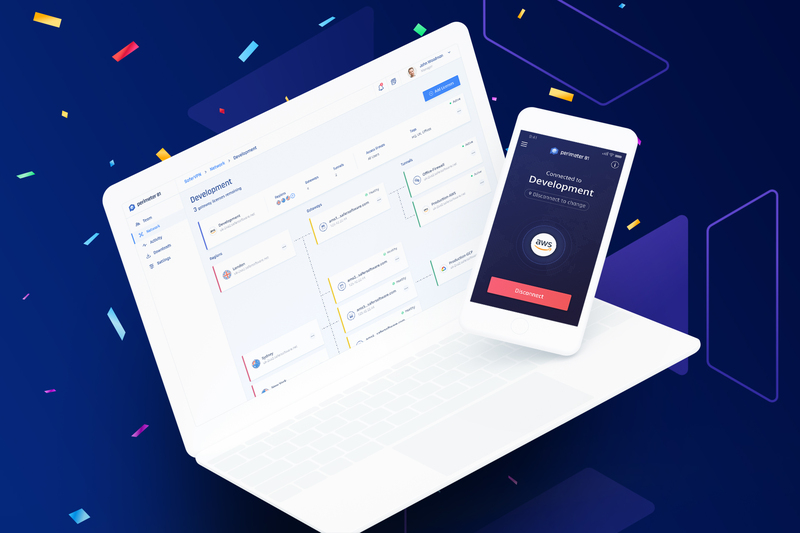 Built from scratch based on input from security leaders needing a change from legacy VPN technology, Perimeter 81’s user-friendly interface, unified management and seamless integration with major cloud services, give companies of all industries and sizes the power to be fully mobile and confidently cloud-based. 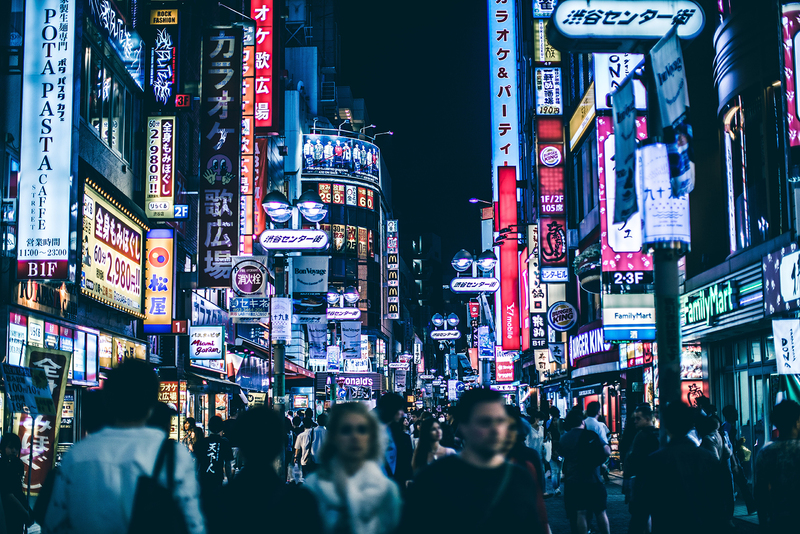 Takara Joho, established in 1995 and headquartered in Osaka, is a leading distributor in Japan, providing a wide range of security solutions from network security to endpoint, mobile and cloud security. 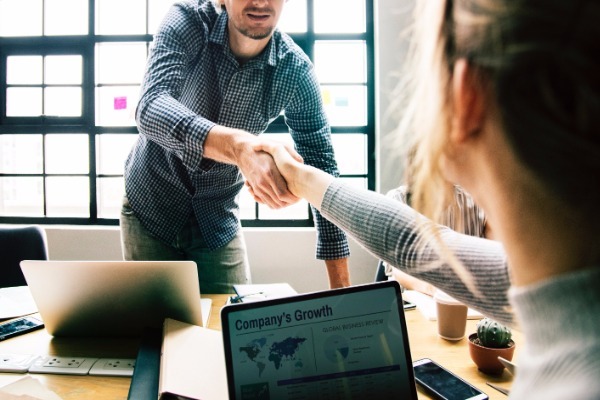 The company deals with multiple resellers, integrators and service providers to deliver to the SMB market and mid-market across Japan. 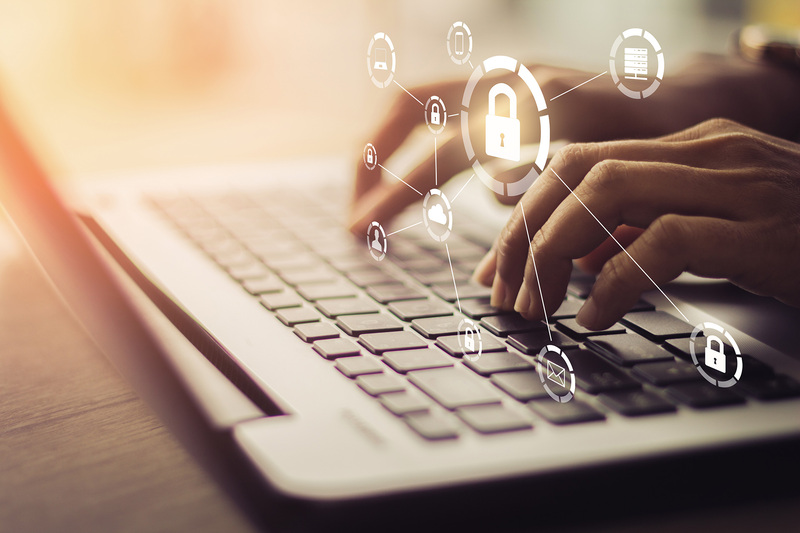 Takara Joho has been one of the top distributors of leading Israeli cyber security solutions in Japan, offering years of reliable technical support. 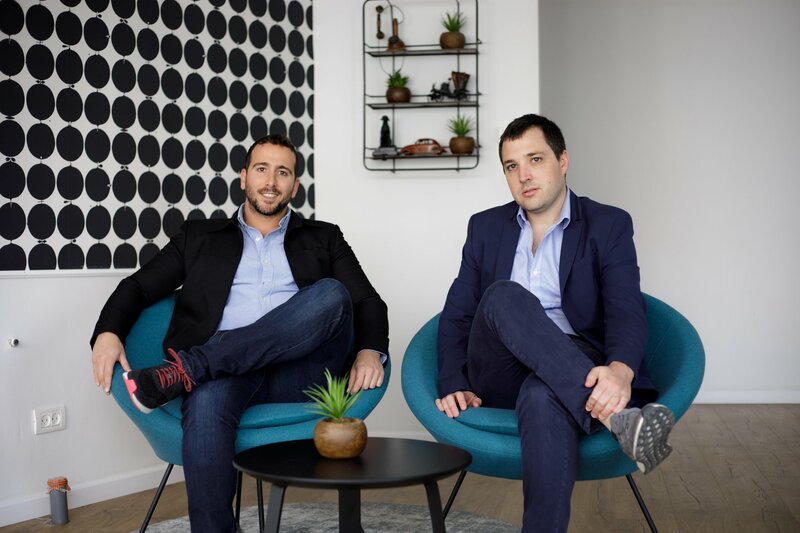 Perimeter 81 Co-founders: Sagi Gidali, CPO, and Amit Bareket, CEO. 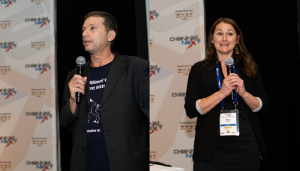 Dubbed the best business practice building conference, ChannelNEXT gathered service providers, agents, VARs and MSPs to share marketplace knowledge, drive conversation and help shape the industry. 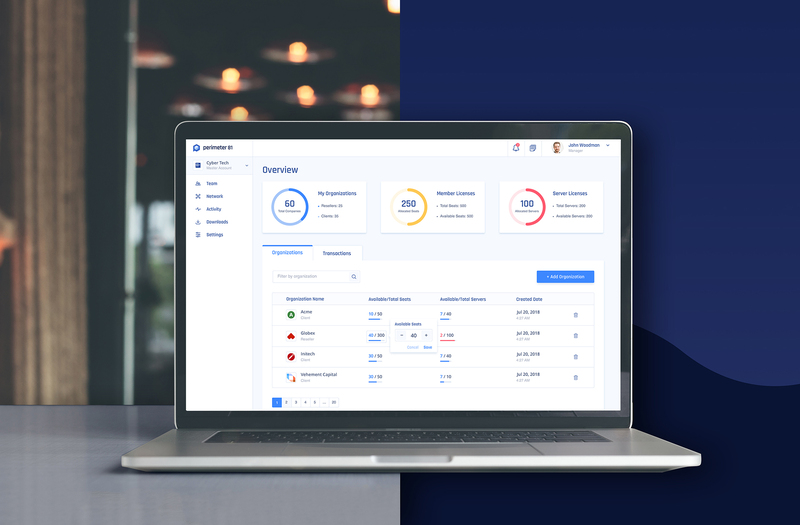 “After a few years of transforming ChannelNEXT, I believe we finally got it right. 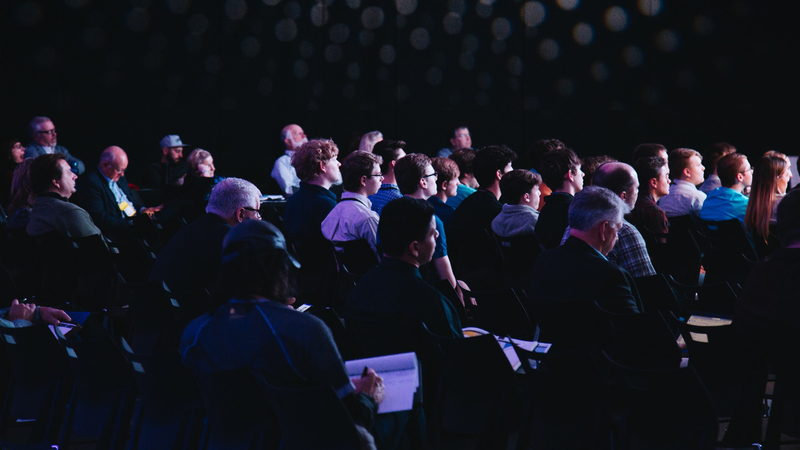 We have transformed into a best business practice building conference with peer-to-peer collaboration at its core. 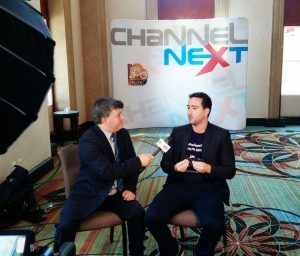 It’s going to help build more channel champions!” Commented Julian Lee, President of TechnoPlanet, organizer of the ChannelNEXT event. 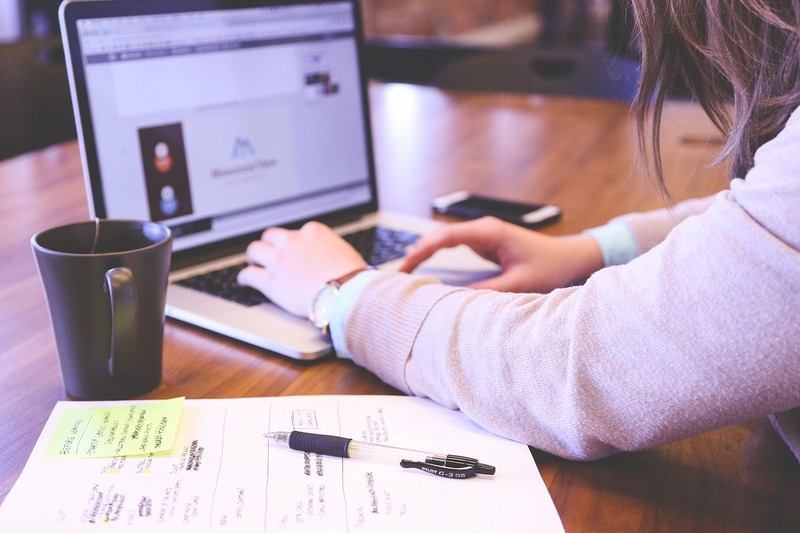 After a week-long experience of great people and wonderful food, our team had the opportunity to be a part of an exciting learning environment. 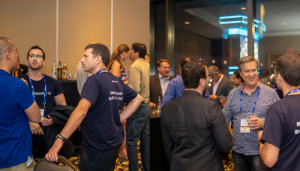 During our “Mastermind” peer-group sessions, we were able to share our goals, pain points and advice all while making connections and learning about new insights and solutions entering the market. 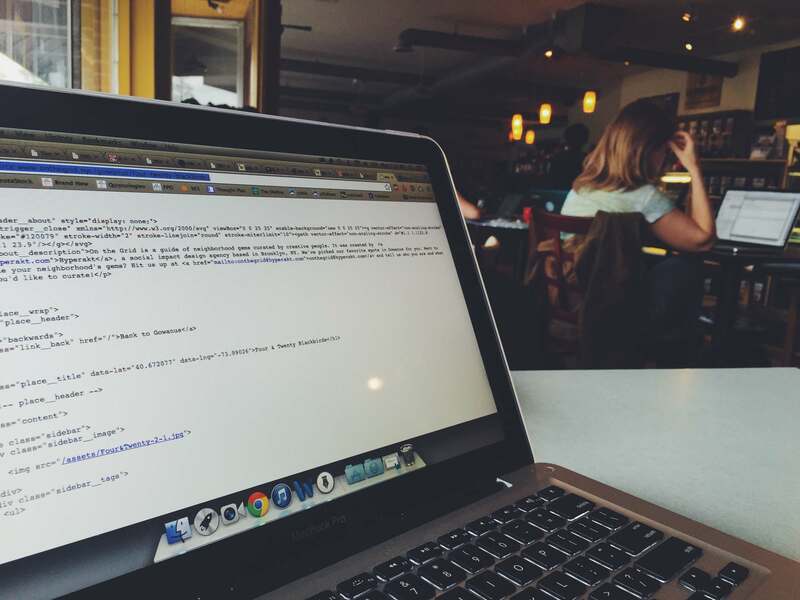 It’s become clear that the way we work has changed. 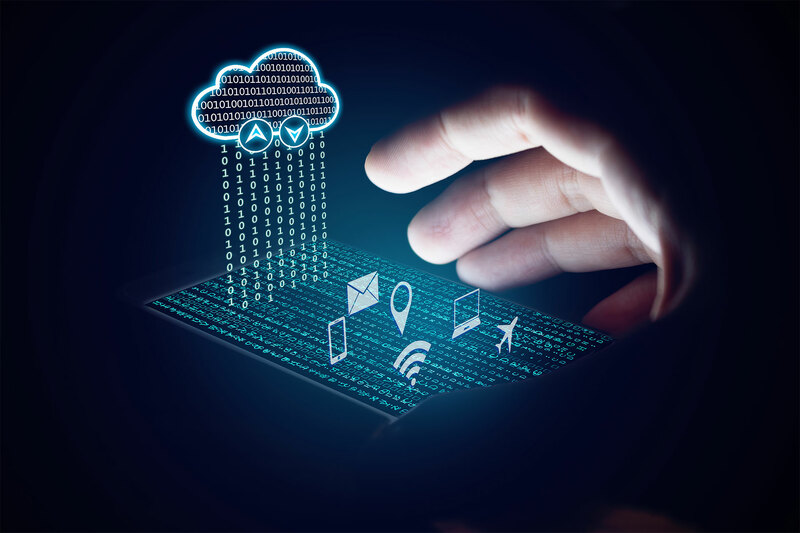 Today, the workforce is overwhelmingly mobile, cloud-based and dependent on unsecured Wi-Fi which is why companies are in dire need of a cloud-enabled VPN. 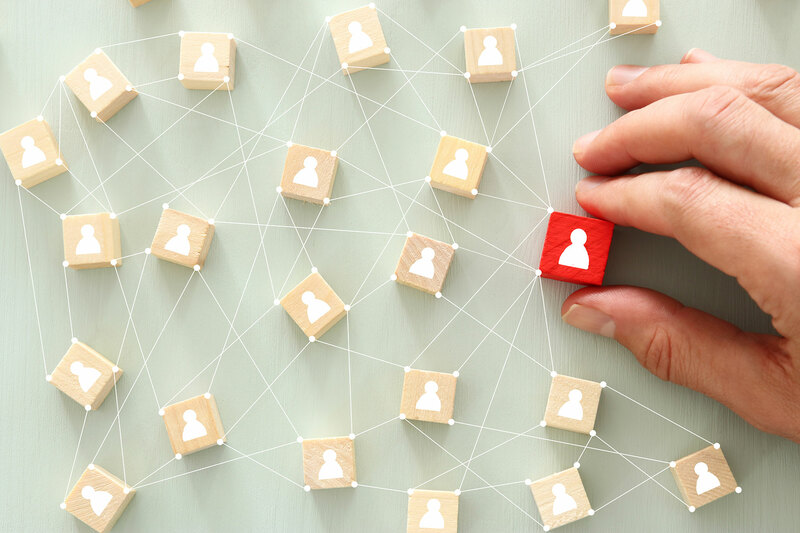 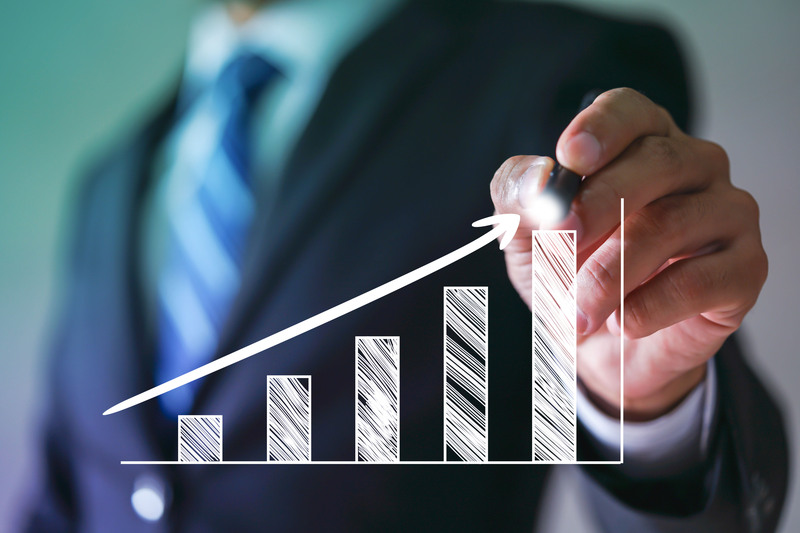 The high demand for this increasingly popular technology has allowed us to develop new MSP relationships by offering a new source of recurring, consistent revenue streams, allowing them to deepen their customer relationships while saving them time and money. 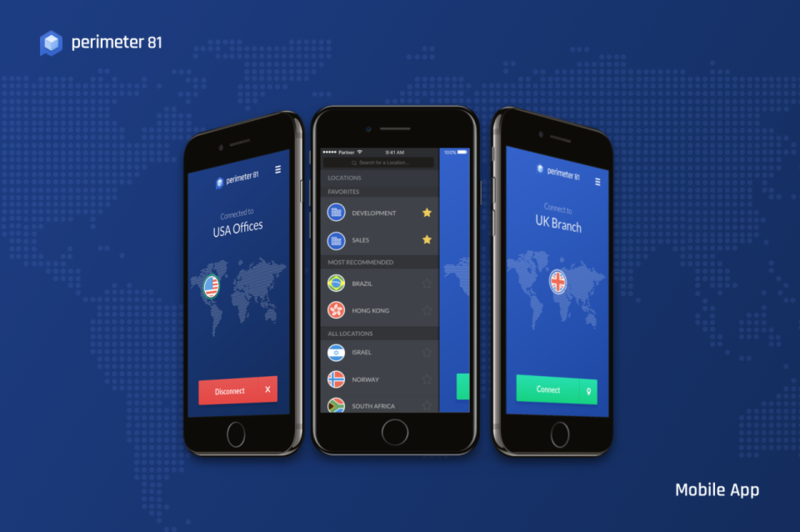 Exclusive interview with @PaoloCDN and @SagiGidali discussing the advantages of our cloud VPN solution and the importance of Wi-Fi network protection. 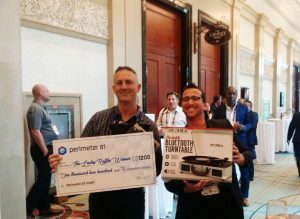 Congratulations to Lee Darke, IT Solutions Architect from Empower IT for being the lucky winner to receive C$1,200 in Perimeter 81 credit at the #channelnext conference! 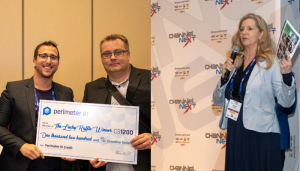 Congratulations to Shawn Huelin from Discovernet for being the lucky winner to receive C$1,200 in Perimeter 81 credit at the #channelnext conference! 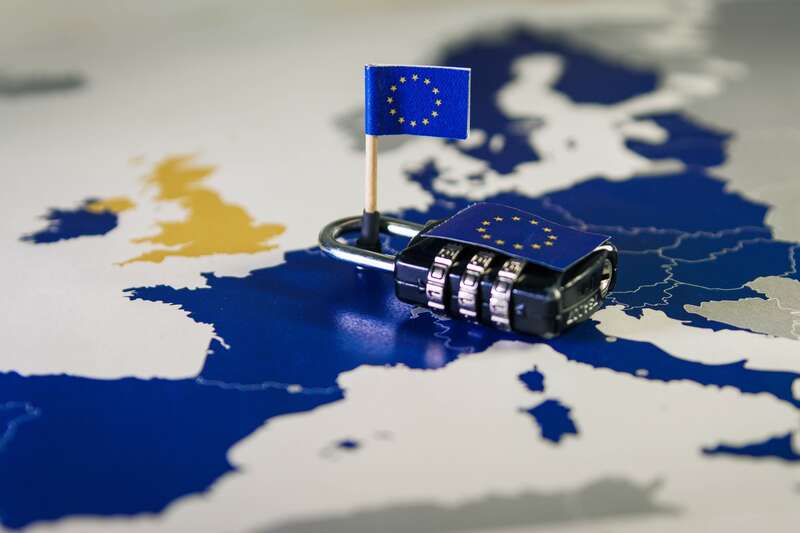 Ori Ainy ( @Ori_Ainy), our Channel Development Manager, gave a great workshop presentation on how MSPs can secure network access. 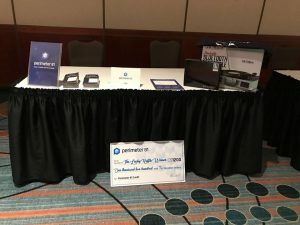 He introduced our multi-tenant platform, recurring revenue opportunity and easy-to-use configuration to channel partners at theChannelNEXT conference. 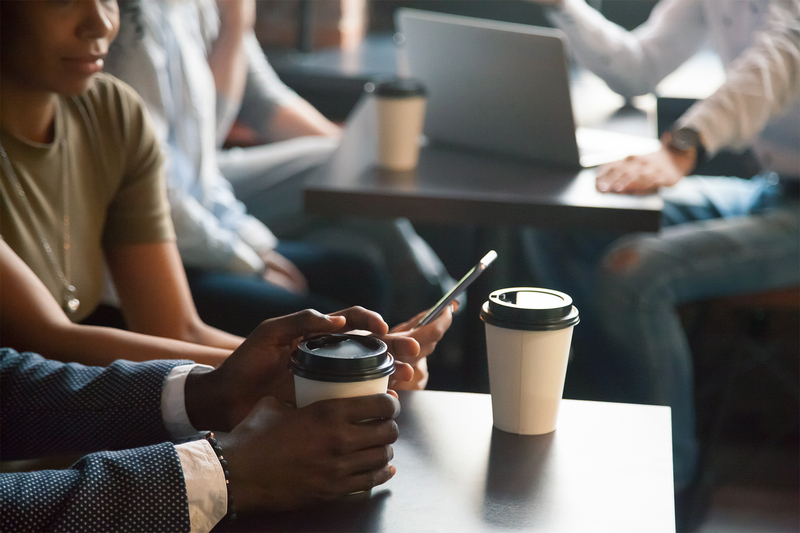 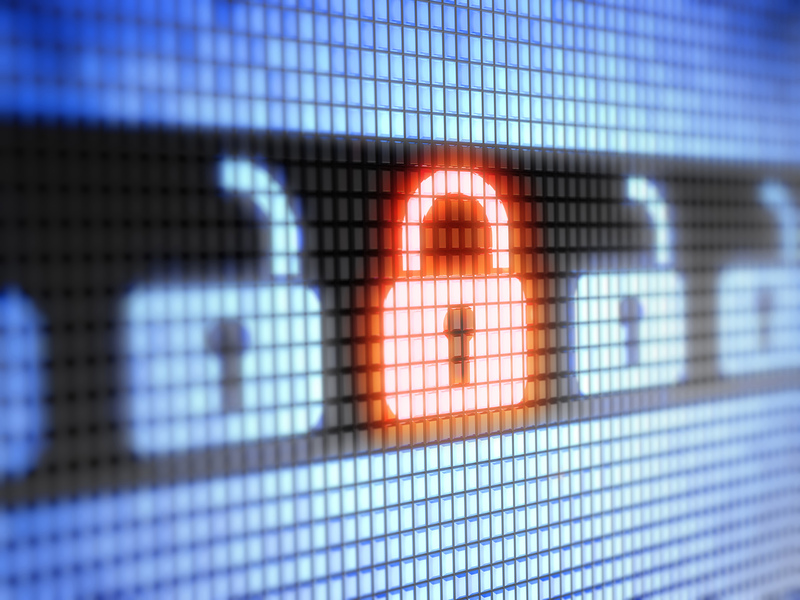 With the rise of the mobile workforce, cloud transformation and adoption of BYOD policies, fortifying secure network access is more important than ever before. 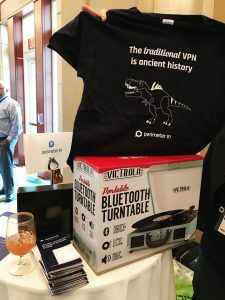 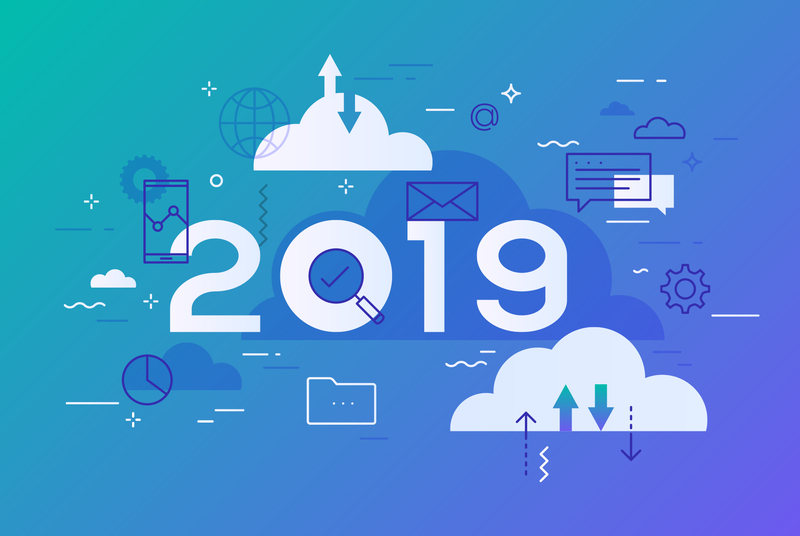 But many MSPs still feel they have to turn to outdated, complex and costly legacy VPN solutions that offer limited management capabilities, are difficult to use, and do not integrate well with the cloud. 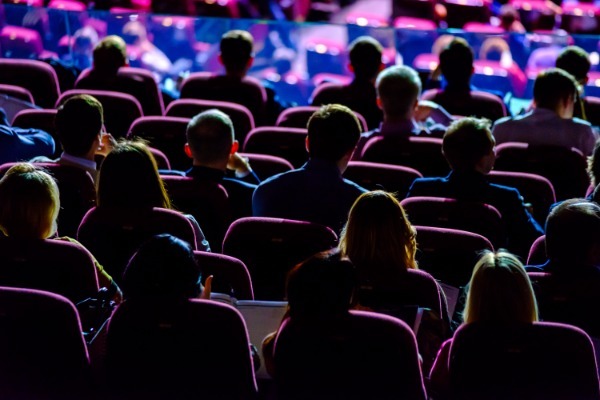 In this workshop, we’ll show you how the rise of the Software-Defined Perimeter can help you achieve stronger security, more easily manage your clients’ networks, earn high recurring revenues and ensure your place at the forefront of the market. 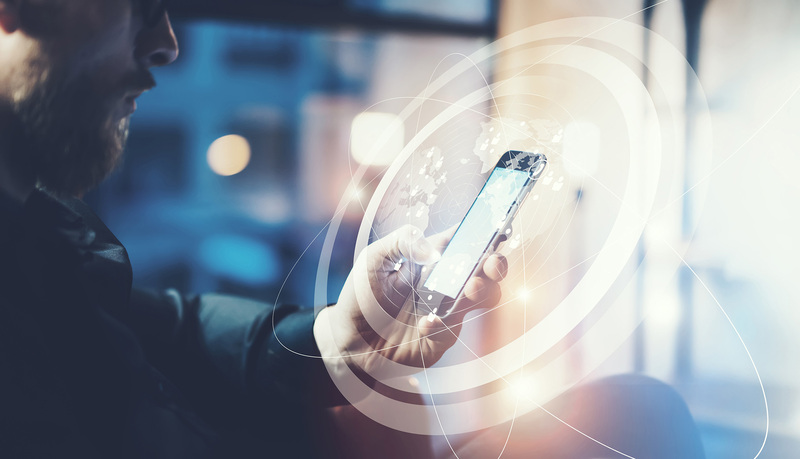 Contact us if you’d like to learn more about software-defined-security technology and our innovative and disruptive SMB targeted product offering!